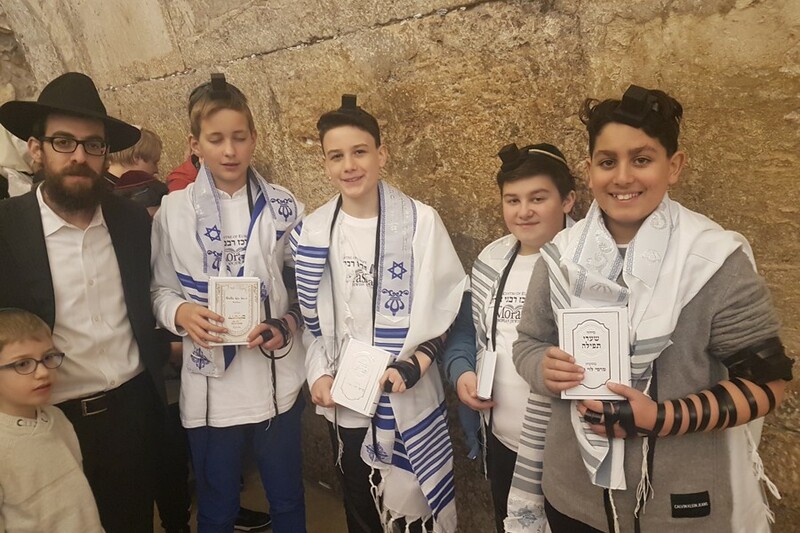 A jam-packed week touring Israel culminated in an emotional Bar Mitzvah ceremony for European youths at the Western Wall on Thursday morning, March 7, 2019. 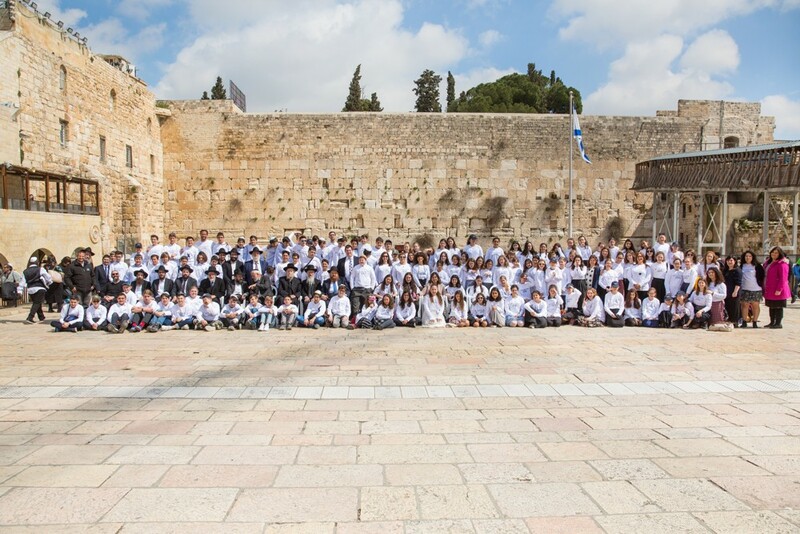 The Rabbinical Center of Europe (RCE) hosted 120 boys and girls from across Europe to help them get in touch with their Jewish roots and heritage. At the Kotel, boys received a pair of tefillin and the girls a beautiful silver pendant and glass candle holders for Shabbat. Girls were given gold and silver markers, so each of them could decorate the candle holders to her own taste, giving the present a personal touch. 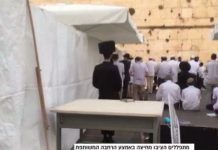 “In a time of growing anti-Semitism in Europe, a group of Jewish youths is choosing to proudly celebrate their Jewishness and the observing of mitzvot (Torah commandment),” said Chairman of the Rabbinical Center of Europe, Rabbi Menachem Margolin. This year, the organization is marking the 10th anniversary of their initiative which brings the next generation of Europe’s Jews youth to Israel. It was an emotional week for participants, who toured the entire country. From the Golan Heights, Jeep tours to sailing in the Kinneret to riding a camel in the Negev Desert, the children were treated to a comprehensive spiritual journey which proved to be a transformative experience for many participants. The children were grateful for the opportunity to be in the Israel and connect to their Jewish identity. This push to connect young Jews to Israel comes amid growing antisemitism across the continent where many Jews feel uncomfortable reveling in their Jewish heritage. 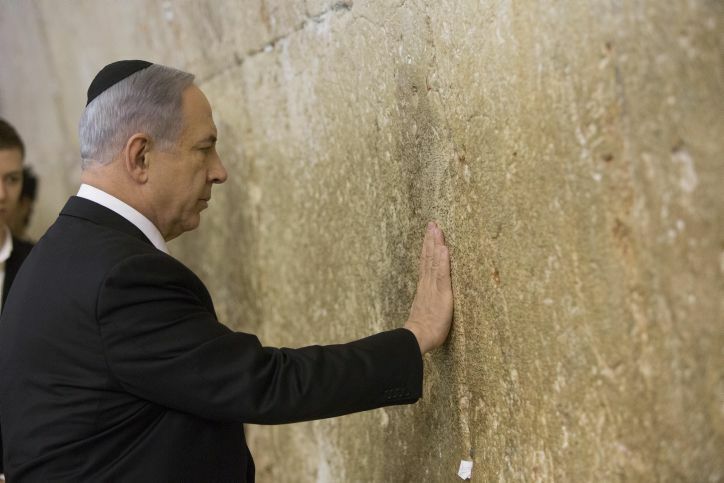 This morning’s ceremony was followed by a lavish dinner in Jerusalem. 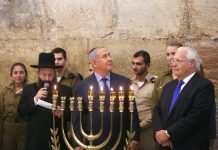 Scheduled to attend are Jerusalem Affairs Minister, Ze’ev Elkin; Jerusalem Mayor Moshe Leon, Sephardi Chief Rabbi Yitzhak Yosef and Ashkenazi Chief Rabbi David Lau. Founded in 2000 in response to requests from community rabbis from across Europe, organization has gained a reputation for being a source of assistance to which Europe’s rabbis can turn for every challenge they encounter and to help them deal with all questions and issues relating to Jewish communities throughout Europe.